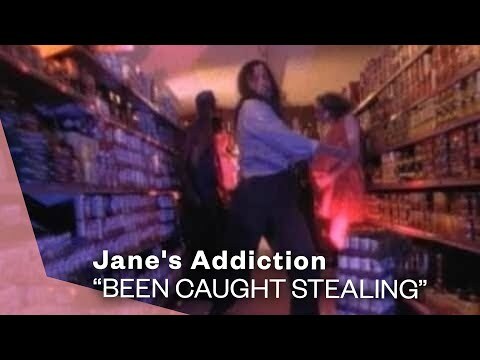 "Been Caught Stealing" is a song by Jane's Addiction. The song was released on their 1990 album Ritual de lo Habitual, and was re-released on their 2006 compilation Up From The Catacombs. The song was Jane's Addiction's biggest hit, spending 4 weeks at #1 on the U.S. modern rock chart.